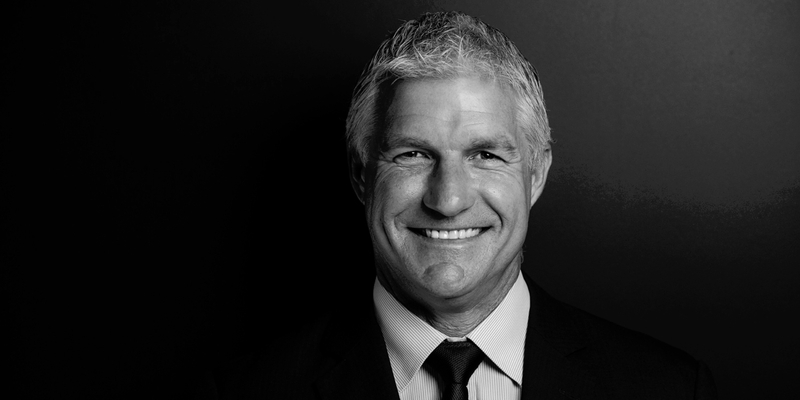 Multi Channel Network (MCN)’s CEO Anthony Fitzgerald (pictured) has announced its new national sales structure, as the business prepares to take on representation of Ten Network’s television, online catchup and digital properties from September 1. About 120 people from Network Ten’s 150-strong national sales force are believed to be moving across to MCN. About 20 will be remaining with Ten which leaves around 10 who are expected to leave the business. Among those staying at Network Ten is current chief sales officer Louise Barrett who will take on a new role yet to be determined. The expanded MCN sales team will remain under the leadership of Mark Frain as chief sales and marketing officer. Supporting Frain will be: Nick Young – national digital sales director, Martin Medcraf – national sports sales director, Shae Bonney – Sydney sales director, Ben Sumpter – Melbourne sales director and Kevin Hearn – Brisbane sales director. MCN will establish a South Australia office under the leadership of Adelaide sales director Cameron Mudge and a WA Office led by Paul Townsend as Perth sales director. Both join MCN from Ten Network. Additional new reports into Mark Frain from Ten will be national head of direct sales Daniel Lavell, Sydney sales manager – sports/entertainment Ian Smith and national trading manager Grant Madigan. Fitzgerald said the new structure is the first to align the three worlds of television – free-to-air, subscription and digital video in a cohesive national presence. “This is a sales structure for the times, and one which reflects the evolution of the television and digital advertising model in Australia with a focus on targeted premium video content and accountable, real-time trading across any screen. Ten Network executive chairman and chief executive officer Hamish McLennan said: “The combined MCN and Ten Network sales operation will provide advertisers with new and innovative ways to reach consumers across all video content distribution platforms. “By joining forces with MCN, Ten Network will gain new efficiencies and improved data capability and will be able to provide broader integration opportunities for advertisers. We will also be able to further leverage our growing audience with enhanced scale and a broader, more targeted and efficient offering.” Frain said the new MCN structure allows advertisers to simply and efficiently find and buy audiences across any screen. “Audiences engage with the very best content, no matter what screen they’re watching. We believe the role of our sales team is to connect brands to these passionate viewers in the most seamless way possible. Aided by our significant new investment in trading and data technology, we believe we are in a great position to offer the best premium content and most accountable and efficient trading platforms for our advertising partners,” said Frain. A further 120 Ten staff will transition to MCN in roles across the business. Under the new structure, the MCN team will grow to 450 staff nationally, with Ten Network sales staff integrated into MCN operations around Australia. In Sydney, Melbourne and Brisbane, the Ten sales team will move into MCN’s offices. In Adelaide and Perth, the MCN team will co-locate at Ten’s offices. “We look forward to working with our highly talented new team as we advance to simplify the trading models and position MCN as the first inclusion in today’s ‘all video’ media plans,” said Frain. The agreement combines MCN’s existing 68 subscription television (Foxtel) channels with Ten Network’s 15 free-to-air metro television channels. Ten Network includes free-to-air television channels TEN, ELEVEN and ONE in Australia’s five metropolitan markets of Sydney, Melbourne, Brisbane, Adelaide and Perth. In the digital area, the addition of online catchup and streaming service tenplay to MCN’s existing network of Telstra, Foxtel, Fox Sports and partner sites. MCN’s existing multiplatform entertainment brands span from the TV screen to online, mobile and tablet devices and include Foxtel Networks, FOX SPORTS, Telstra Media, Sky News, Discovery Networks, BBC Worldwide, Turner Broadcasting, NBCUniversal, Viacom International Media Networks, and Sky Racing. Most recently, MCN extended its All Video strategy to include Qantas Inflight Entertainment and has a continued investment in high impact Digital Out of Home TV locations.